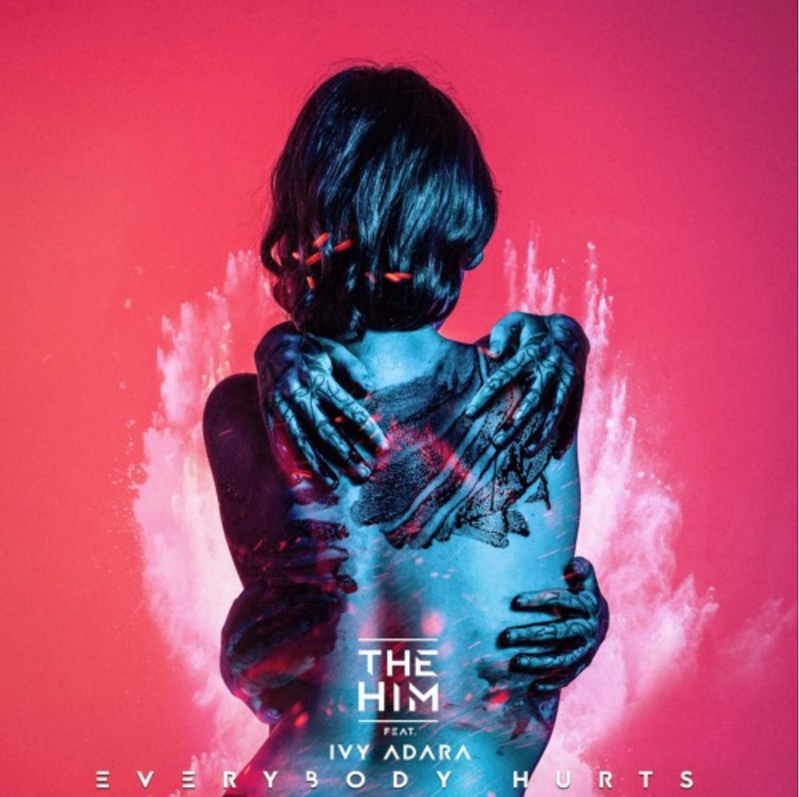 My favourite Dutch duo, The Him, are back with a new single called "Everybody Hurts" feat. Ivy Adara. Sticking to their 6-week release plan they continue to push and spin out some amazing music, putting their song writing and producing skills to the test. This is also why they continue to impress me, managing to be consistant and drop one earworm after the other. "Everybody Hurts" is an EDM crossover between future bass and pop, with a haunting ad lib and a vocal performance to match...beautiful, clean and crisp, but able to give you chills as well (in a good way). Their new single is out now as a free download, pick it up here or listen via your favourite online music platform.